Featuring an expertly faceted cushion cut, 10.0mm. Total Diamond Equivalent Weight (DEW) 5.04 carats. Presented in solid 14k yellow gold. You love this one. A 14K gold cushion cut Forever One solitaire that is seriously to die for. 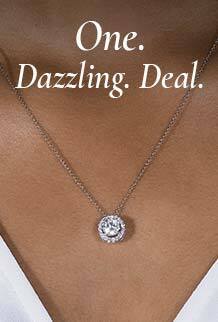 A split shank completes the effortless elegance of this crazy beautiful moissanite stone.